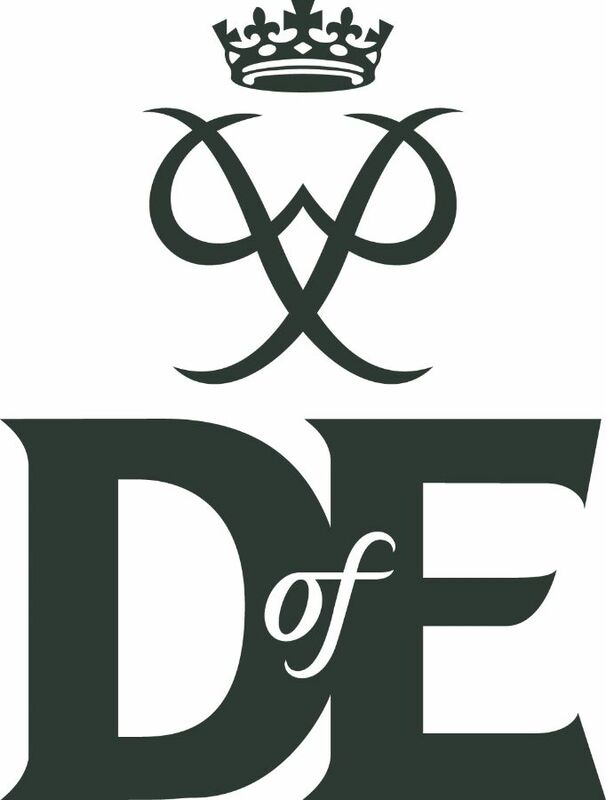 A DofE Award recognises the completion of a ‘Programme’ of activities in five ‘Sections’: Volunteering, Physical, Skill, Residential, and Expedition. The first three Sections require a commitment over at least 12 months to an activity you choose that falls into each category. It can be something you have not done before (such as taking up a new sport for your Physical, or learning to cook for your Skill) or something you already do that you wish to take further (such as developing your coaching skills or your level of proficiency in an instrument you play for Skill, or continuing to volunteer as a Scout or Brownie leader for Volunteering). The emphasis is on commitment, self-development and fun. The Residential section requires you to go away somewhere unfamiliar with people you don’t know for a week to do something together – this can be all sorts of things, such as a course of outdoor activities, learning something, or perhaps volunteering of some kind. The Expedition Section is what everyone pictures when they think of DofE; planning and carrying out a four day journey in one of the UK’s amazing mountainous areas, being self-sufficient by carrying all your own food and equipment, and working together as a team to navigate and complete your journey safely. 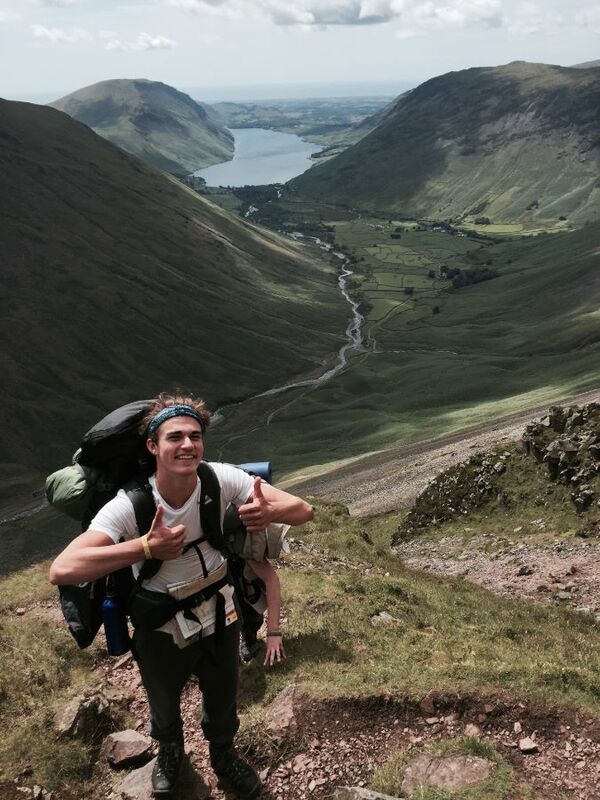 What makes a good DofE participant? Anyone can start a DofE programme – you do not need to be physically fit or good with a map, just willing to get stuck in, push yourself, show commitment, and develop the skills of teamwork, communication, independence and confidence that DofE will bring out in you. You do not need to have completed the Bronze or Silver Award to take part, but if you have completed Silver, this can reduce how long you need to participate in one of your activities. What can I expect to learn in DofE? Whatever you want to – you design your Award Programme, so the possibilities are endless, however you are bound to develop your confidence, teamwork and problem solving skills immeasurably, and learn just how limitless your own potential is. The sessions in school will focus on teaching you vital skills for the Expedition section that will also be useful elsewhere, such as First Aid, menu planning and cooking, navigation, campcraft, and an awareness of how to work safely together as a group in the outdoors. There will be opportunities to work with and lead younger students completing Bronze Awards if you wish. Hopefully you will also make some lasting friendships, and build a love of the outdoors that will stay with you and enrich your life. Where could DofE take me? Anywhere and everywhere, and maybe Buckingham Palace! A Duke of Edinburgh’s Award is one of the most sought-after non-academic qualifications for employers, as they know anyone with a Gold Award has developed all sorts of valuable skills as well as the resourcefulness and resilience needed to face myriad challenges. As much as a DofE Award will enhance your CV or university application in its own right, the capabilities and qualities you will build up through the experience will make you happier and more successful as well as more employable. Plus you get to pick up your Award at one of the royal palaces from a celebrity or member of the Royal Family. Most importantly, DofE is great fun!